For clients that don’t want to hire a car and are happy to stay just in their chosen location we recommend pre booking a local taxi. The price for 1–4 people is between 25-35 Euros each way and surfboards etc can usually be transported at no extra cost. The driver will meet you at the airport so you don’t have to queue for a taxi and take you straight to your accommodation. On the day you depart the driver will meet you at your accommodation which will saves you the hassle of calling a Spanish taxi company and explaining how to find where you are staying for your return trip to the airport. You can get a quote and book an airport transfer via the taxi companies official website: www.lanzarotetaxi.com (English, German, Spanish). For larger groups of travellers we can arrange mid and full sized commercial buses, please contact us for more details and prices. In general outside of the main resorts and capital the bus service it either very limited or non-existent, please find below a quick guide to what public transport is available in each area. The village and bay of Famara: Although the local bus service in Famara has improved greatly, it is still very limited. There is still no direct bus service from the airport to Famara so a taxi, airport transfer or hire car are still the only options. 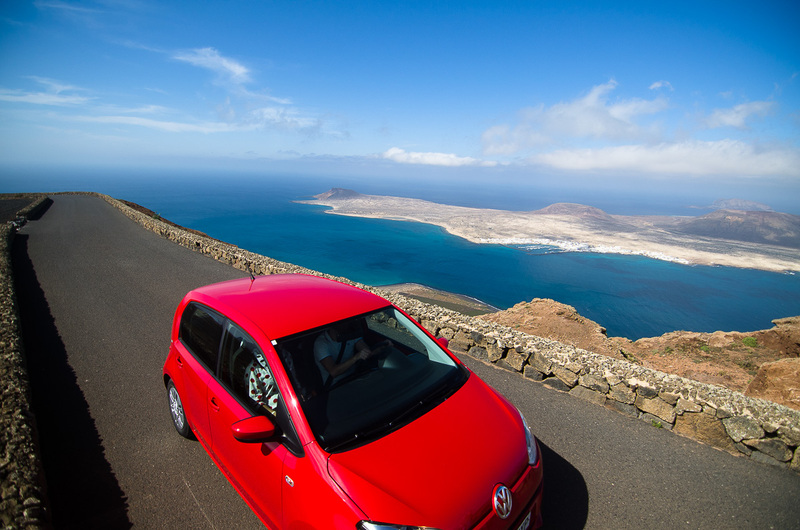 There is now a bus service from Caleta de Famara to Costa Teguise (going through the villages of Teguise & Tahiche). This runs every 2 hours and costs €2.50. The last bus back from Costa Teguise is at 21:30 on weekdays and 21:00 at the weekend. 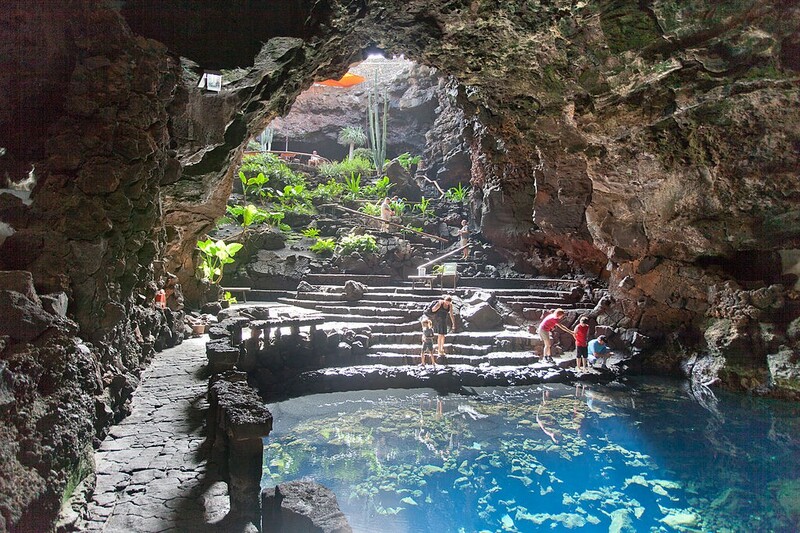 There is also a limited bus service (linea 20) between Caleta de Famara and the capital city of Arrecife. This only runs 5 times a day and doesn’t run at weekends. For more information check out the schedule of “Linea 31” on Arrecife Bus Company. For people staying in Playa Famara, the closest bus stop is in the village of Caleta de Famara.